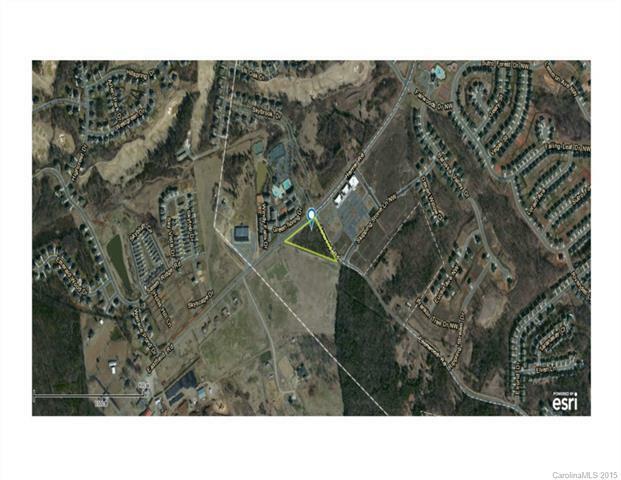 +-3.2 acres located at a signalized intersection directly across from the main entrance to Skybrook golf club. Perfect site for a retail or office user(s). Possible uses include: self storage, convenience store, fast food, bank, etc. High visibility and traffic volume with many rooftops in the area.